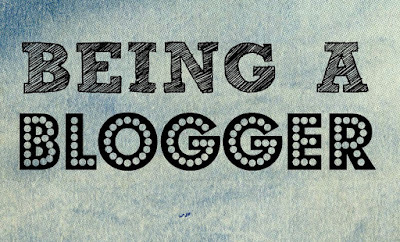 The lovely Laura over at Life With Baby Kicks recently wrote about being a blogger and has created a "Being a Blogger" tag and has tagged me to write a similar post! 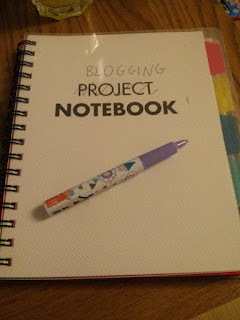 Being a Blogger is.....working away on the laptop all evening while my husband works his way through Netflix. It's quite rare for me to sit down and watch anything these days..and if I do I usually end up falling asleep! 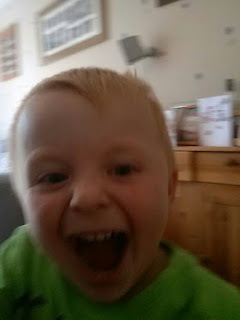 Being a Blogger is.....getting some amazing opportunities such as a holiday in Bluestone, Wales, what an amazing place! We've also been able to meet Mister Maker and see Mr Tumble live - things that wouldn't have been possible if it weren't for the blog. 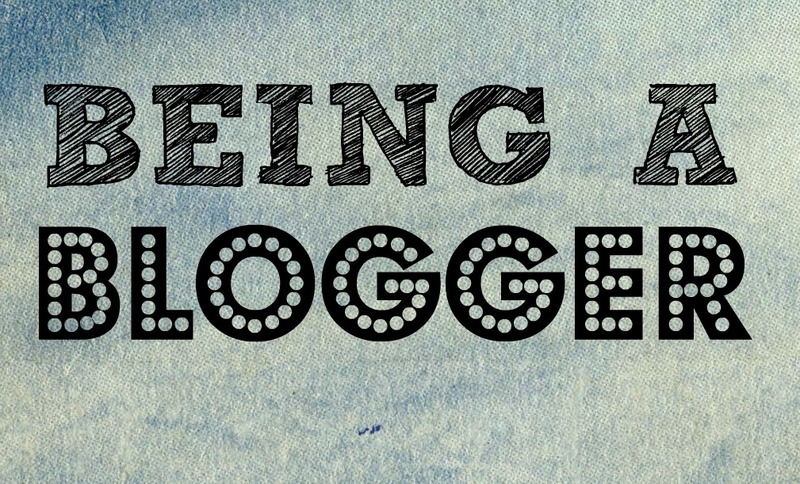 Being a Blogger is.....meeting some fantastic new friends online and feeling like you've known them forever! This is lovely Elaine, I need to get buy a proper calendar book and get organised with blogging again! I love the photo of Elliott and Mister maker, he looks so happy! In a professional review, you should also read about the price of the software and the limitations imposed by the trial version. Currency trading pairs are another thing that a good review will tell you about. 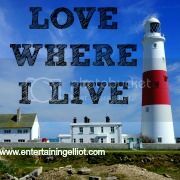 Love Where I Live - A new linky!